Welcome to the A Gardeners Forum forums! You are currently viewing our forums as a guest which gives you limited access to most of our discussions and access to other features. By joining our free community you will have access to post topics, communicate privately with our users (PM), respond to polls, upload content, and access many other features. Registration is fast, simple, and absolutely free; so please join our community today! 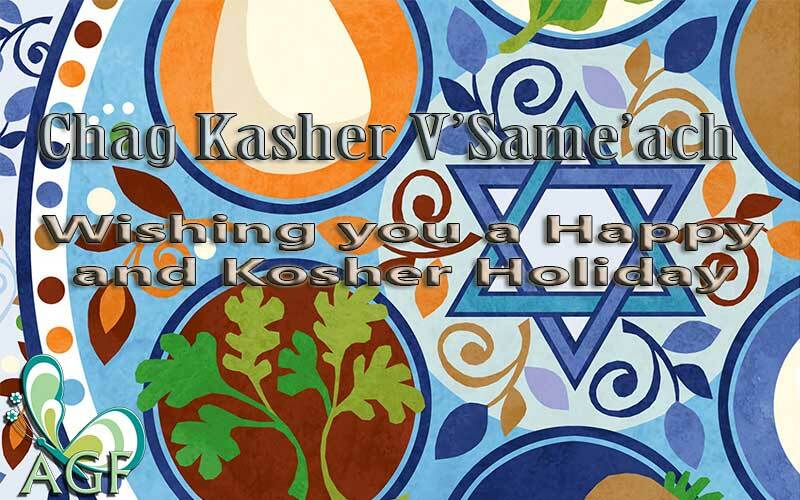 Chag Kasher V'Same'ach; Wishing You a Happy and Kosher Holiday! Passover begins on Sunday, March 31st at Sunset and ends on Saturday, April 7th at nightfall. New members are cordially invited stop at this forum first, to introduce themselves, sign our guest map and get to feel a little bit more "at home" at The Gardener's Forum. Discussions about the needs, pests and problems as cultural requirements for growing your favorite indoor flowering and foliage plants. Share your landscaping experiences and brainstorms with other gardeners. You may learn something from other people's mistakes! Post your questions about how to successfully grow great fruits, vegetables and other incredible edibles here! This forum also includes indoor food crop discussions. An opportunity to ask for help and advice on dealing with insects and diseases that affect your flowers and other landscape plants. We've got some great minds at work here! 4 inches of rain-a problem? Reveal the hidden talents, hobbies, crafts and interests that fill your time to the rest of the world, as you wait for the next chance to play in the garden! Administrative and member photo galleries. Welcome to Gremelin's Corner, a place of Guinea Pigs, Veggie Gardening, Flowers, and Landscaping. A place for you to post your photos. What's blooming on Cedar Hill today? A little place for us to let you know what's happening. 4 registered members (JunieGirl, Tina, Sunflowers, Gremelin), 586 guests, and 761 spiders.